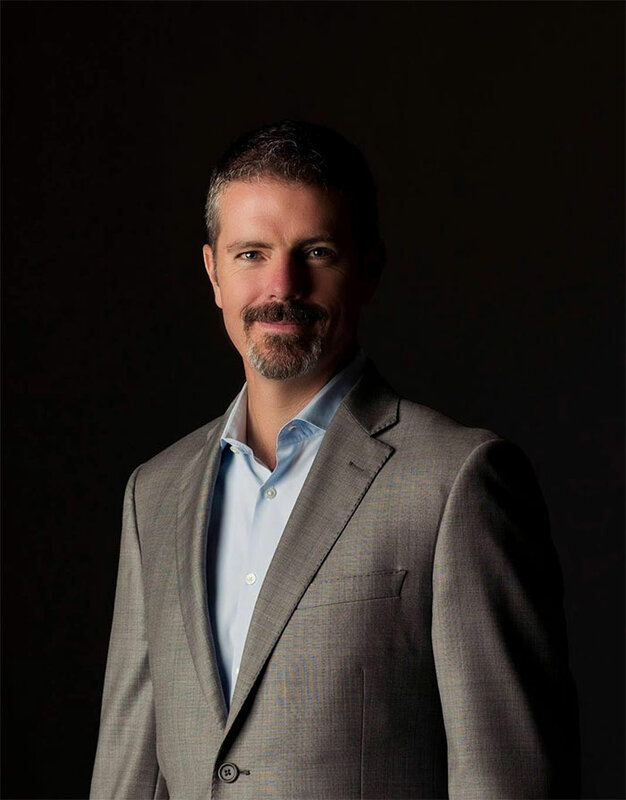 Meet Our Charleston Holistic Health Expert – Dr. Todd Overdorf. A native of central Indiana, Dr. Todd Overdorf completed three years of study at the University of Southern Indiana and then matriculated to Logan College of Chiropractic in St. Louis, MO where he obtained his bachelors and doctor of chiropractic degrees. He holds diplomate status from the International College of Applied Kinesiology (ICAK), Chiropractic Board of Clinical Nutrition (CBCN), and the American Association of Integrative Medicine (AAIM). Dr. Overdorf teaches certification courses in Applied Kinesiology and also sits on the International Board of Examiners for the ICAK. He has taught hundreds of doctors and students the art of manual muscle testing as a way of neurological assessment and diagnosis. After graduation from Logan College, he spent ten years in West Michigan working in a large multi-doctor clinic where he honed his skills in treating environmentally sensitive patients with rare and chronic symptoms ranging from a few days old to 94 years of age. The desire for a milder climate lead him and his wife, Rebecca, to Mount Pleasant in 2011. Dr. Todd founded Solutions Integrative Health Care as a family practice grounded in Professional Applied Kinesiology and the Triad of Health. He firmly believes that structure, chemistry, and emotions all play a role in our physical well-being. Whether he is treating infants and children or adults dealing with chronic injuries, pain, fatigue, hormonal/endocrine imbalance, his priority is to help his patients achieve their goals and address their health concerns. Dr. Todd also works with a variety of high level athletes including tennis and golf professionals, ultra-marathoners, Olympic lifters, gymnasts, snowboarders, and moto-cross racers to help them achieve optimal performance and prevent injuries. Through his unique abilities of blood chemistry assessment, combined with muscle testing, he is able to generate answers to patient’s health problems that many other physicians are not. that allows them to function at their highest level.